Proud to be part of the Heights community. Verne & Ellsworth Hann is proud to be part of the Heights community. Rooted in Cleveland Heights since 1955, Verne & Ellsworth Hann supports local businesses, neighborhood activities and giving back to the community. We recently completed our 2nd annual “Helping-Hann” program in which we furnished and installed a free furnace to a deserving family. Looking for something fun to do this coming weekend in the Heights? 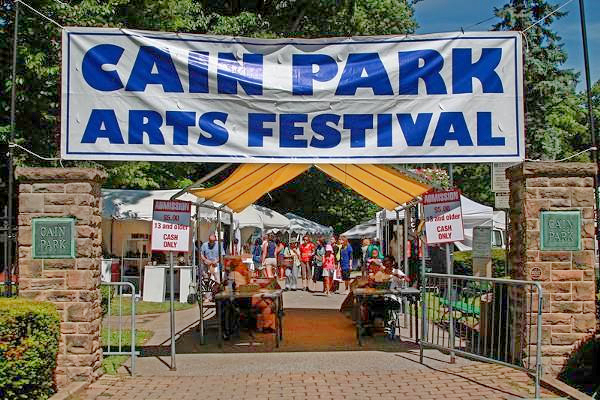 Why not attend the 41st annual Cain Park Arts Festival? Exhibitors from across the country will show their wares: paintings, drawings, prints, sculptures, pottery, jewelry, textiles and much more. The festival will take place Friday from 3pm to 8pm, Saturday from 10am to 8pm and Sunday from 12pm to 5pm. Admission is free on Friday and $5 on Saturday and Sunday. Kids 12 and under get in free all weekend! Support the Cleveland Heights community and support the local arts while having a great time. Visit the Art Festival at Cain Park this weekend! Verne & Ellsworth Hann is located at 2026 Lee Road, Cleveland Heights, Ohio 44118. Contact us by phone or visit our website, 216-932-9755, VEHbrothers.com. 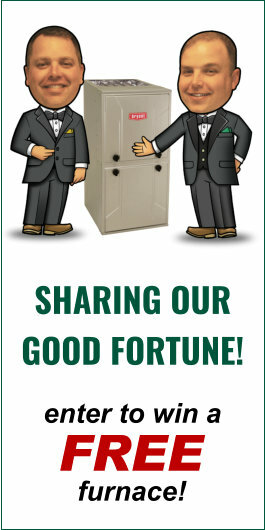 Verne & Ellsworth Hann is the ONLY Hann family owned heating, cooling and plumbing company in Cleveland and is owned and operated by brothers Bill and Chris Hann.